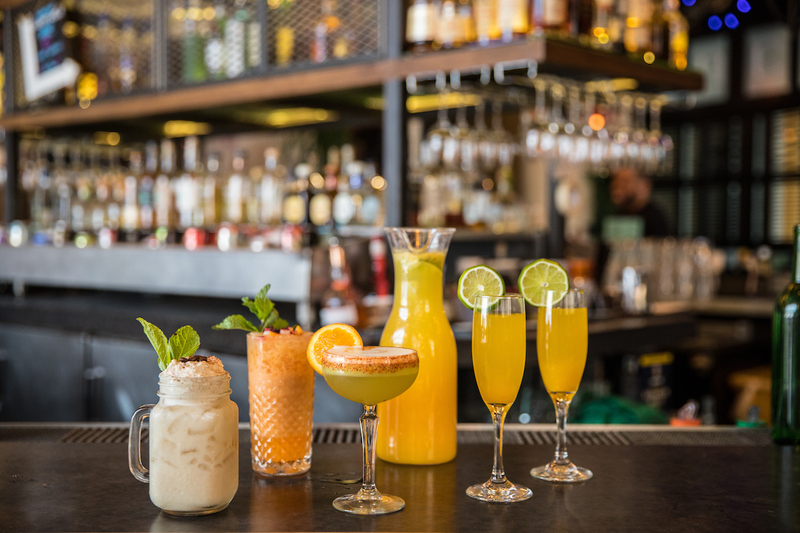 The week leading up to Cinco de Mayo is going to be celebrated with a slew of food and drink specials that all culminate in the launch of a brand new Saturday brunch at Tallboy Taco on May 6 from 10 a.m. – 3 p.m. So if you’re looking to add to your “where to brunch” list, we’ve got the perfect new option for you Chicagoans. Don’t believe us? 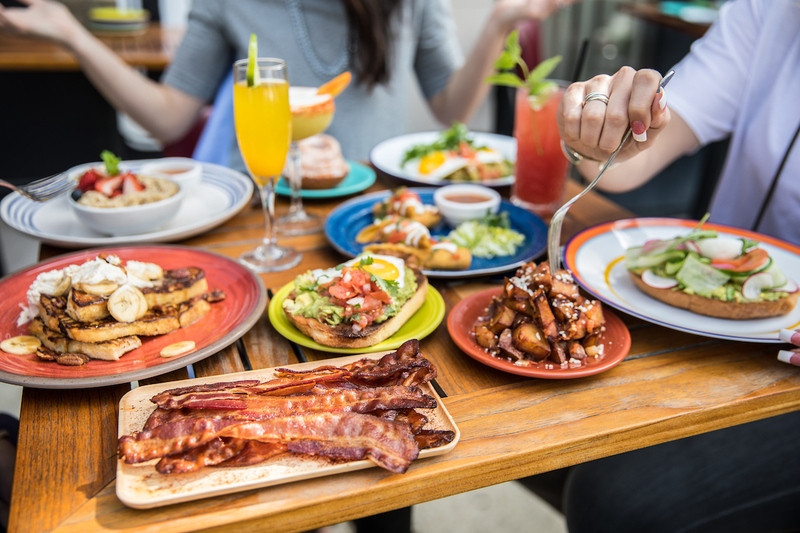 Here’s five reasons why you should join us at Tallboy for brunch. 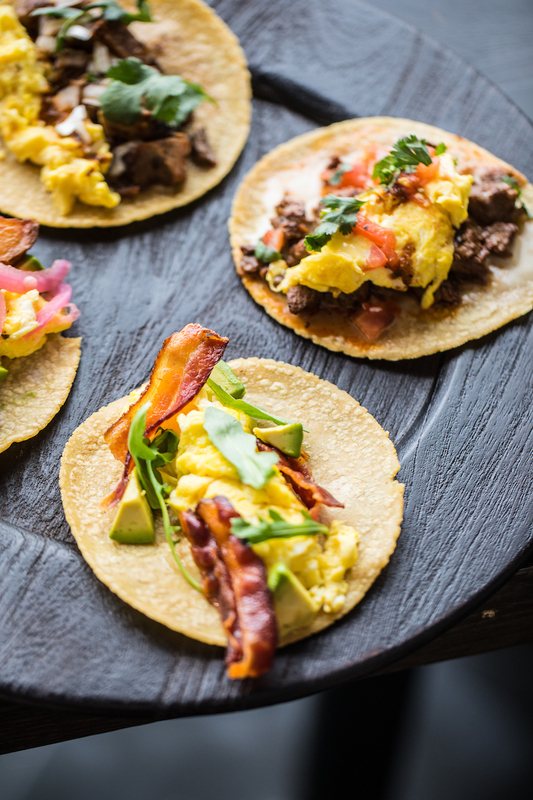 Two words: Breakfast Tacos. The menu will feature countless filling options such as steak and egg, brisket and egg, Nueske bacon and egg, 12-hour smoked brisket, and crispy veggie avocado. Pair it with a cup of their specialty coffees to start your Saturday right. The Horchata Cappachino is calling your name. Because you can make your mimosas. It’s the weekend, after all. Belly up to the bar with a variety of unique brunch cocktails, such as the Morning Margarita with Avion reposado, yuzo, avocado puree, egg whites and Mimosa Bottle Service with your choice of six seasonal, fresh squeezed juices including watermelon, grapefruit, mango, pineapple and more. Hoping to get that extra serving of fruit in for the day? Then sip on the Boozy Smoothie with stolen smoked rum, triple sec, mango, and strawberry. 3. 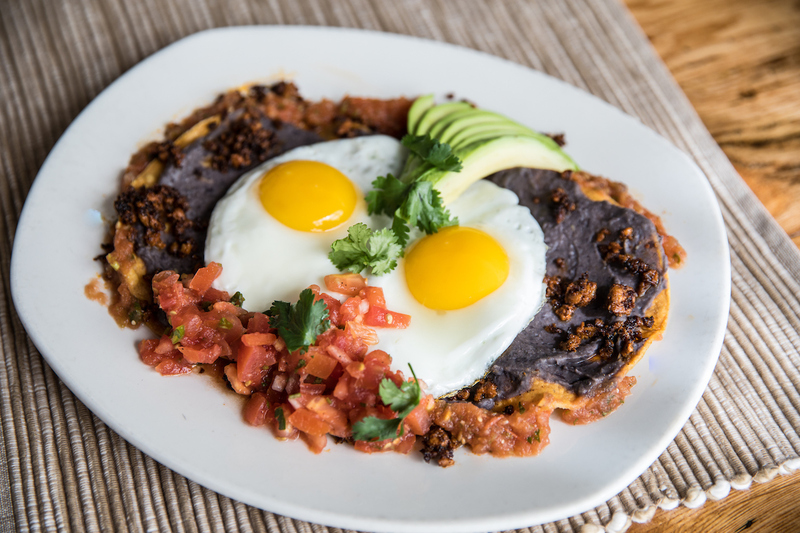 As if the salsa cart isn’t enough, we’ve got new Mexican-inspired brunch dishes. In addition to your favorite Tallboy lunch items, brunch on these: Huevos Rancheros, Chilaquiles al Rancho, and the Mexican Omelette. Wanting to stay on the lighter side, options such as the Oatmeal Bowl and Avocado Toast make an excellent alternative. 4. If you have a sweet tooth, we’ve got you. 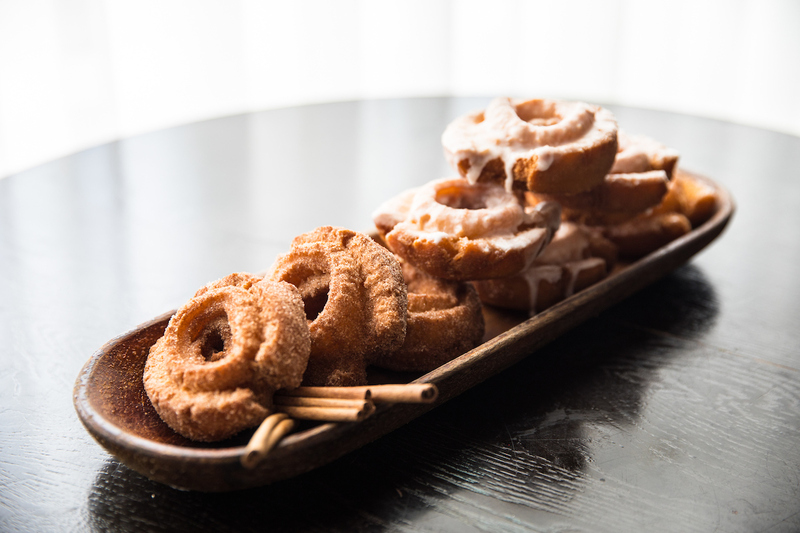 Think Old Fashioned Churro Donuts and the Banana French Toast with a choice in housemade dulce de leche or tres leches sauce. 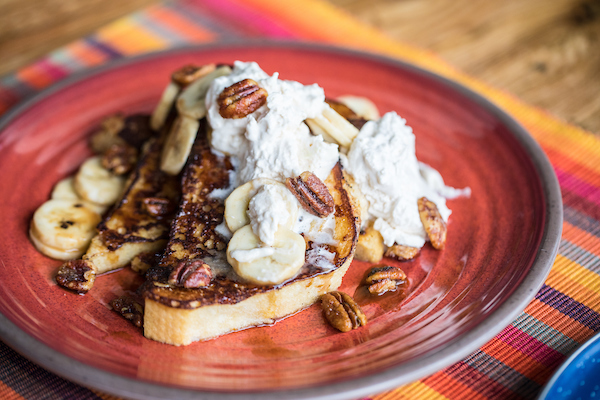 You’ll also find that housemade tres leches sauce in one of their new breakfast cocktails – the Cafe de Dominicano with Jameson, tres leches, horchata, Dark Matter-taco blend coffee, vanilla, cinnamon, and cream. 5. Because you can brunch al fresco. This brunch is launching at the perfect time to enjoy patio season. Tallboy Taco has one of the best patios in the city with 24 seats right in the heart of River North. 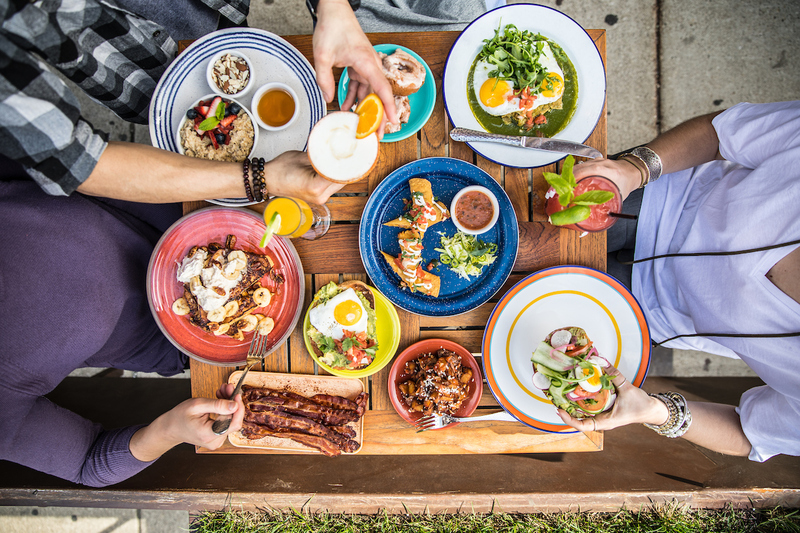 Stop by Tallboy Taco every Saturday from 10 a.m. to 3 p.m to experience chef Tim Hockett’s brand new brunch. The bar, main seating area, and patio will be open and ready to serve. Tallboy Taco is located inside of Nacional 27 in River North at 325 W. Huron St., Chicago IL. For more information, call 312-664-2727 or visit www.tallboytaco.com.